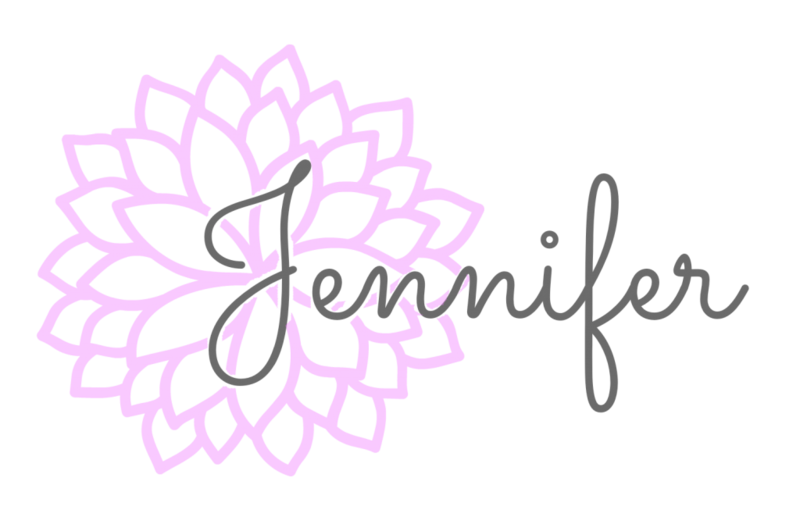 Touch of Alpaca – Yarn Giveaway! Have you had the opportunity to try Lion Brand Yarn’s Touch of Alpaca? It’s one of my new favorite yarns of theirs and I just used it to design the Anabelle Beanie (click here for the free pattern) that was released yesterday. 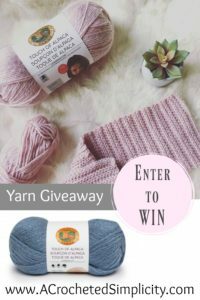 Now you can enter to win a 3 pack by entering the yarn giveaway below! I chose to use Lion Brand Yarns Touch of Alpaca for this hat because I love using the lighter worsted weight / 4 yarns and this one is no exception! Lion Brand Wool Ease is usually my go-to yarn, but because of it’s wool content, some may be allergic. But did you know that alpaca’s are hypoallergenic? Touch of Alpaca offers all the qualities you’ll find in a natural fiber yarn combined with durability and washability. This yarn is available in 16 neutral and jewel tone shades so I’m sure you’ll find a color (or two or ten) that you love! If you haven’t had the pleasure of working with Touch of Alpaca yet, here’s your chance!!! Lion Brand is generously offering a 3 pack of Touch of Alpaca in winner’s color of choice! Make sure you enter below for your chance to win! 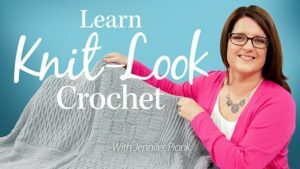 This yarn giveaway is sponsored by Lionbrand.com. This post may contain affiliate links. This Giveaway is open to readers in the United States and Canada only. To win, enter by 11:59pm CST on October 18, 2018, using the Rafflecopter widget above. One lucky winner will be randomly chosen from the entries received. The winner will receive (1) 3 pack of Touch of Alpaca yarn in their choice of color, prize courtesy of Lion Brand Yarn. Oh and I entered the giveaway! Fingers crossed. Aha! I know that feeling well. Please let me know if you release that technique, or if it is used in any of your existing patterns – as I said, I’ve been on the hunt for a decent reversible 2×2 crochet ribbing technique and this one looks quite nice and, if I’m reading the swatch correctly, the same on both sides.